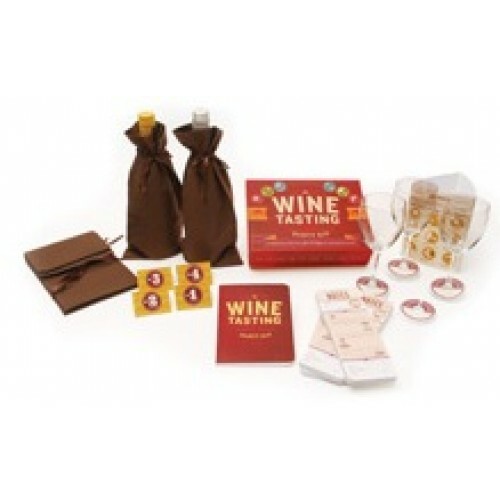 This is the perfect gift for wine lovers everywhere! 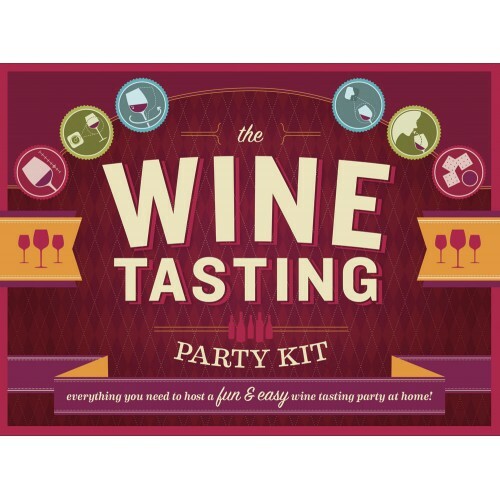 Turn your next get together into a wine tasting party. Whether it's a casual afternoon in the backyard or a more formal soiree. 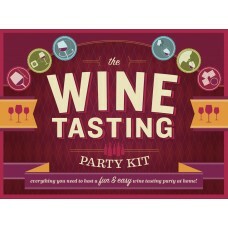 ​Make your wine party a hit!